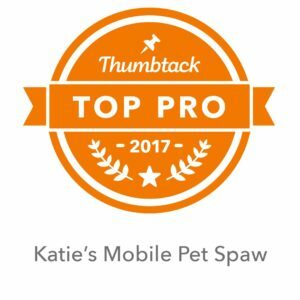 Welcome to Katie’s Mobile Pet Spaw!! A mobile grooming service that comes right to your front door! 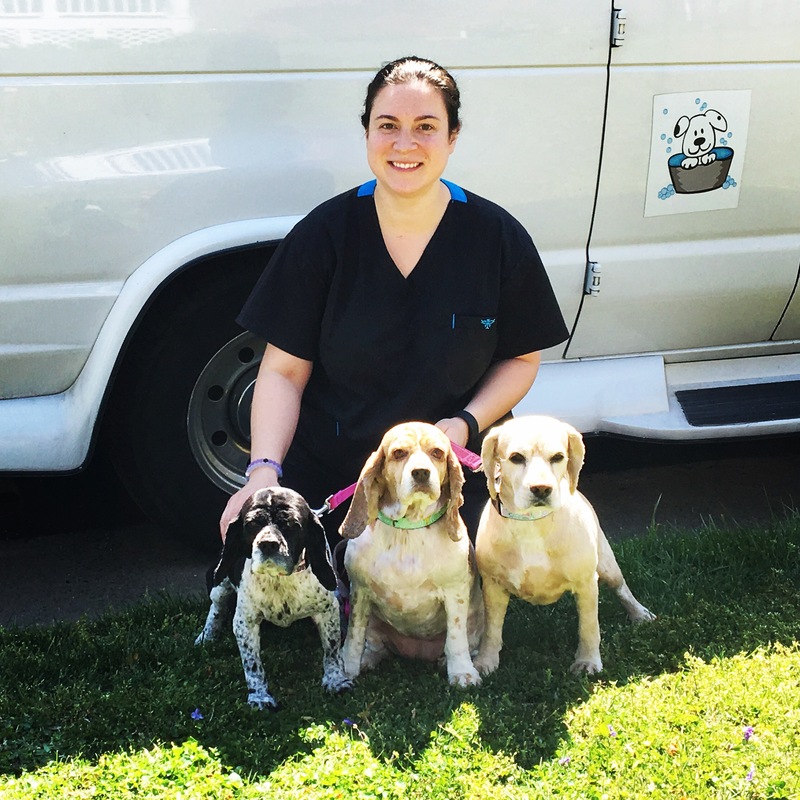 I provide a personal, relaxed environment for your furry friend to get the perfect cut! I am now booking Tuesdays-Saturdays. I am appointment only and I encourage you to book in advance, especially for weekend appointments. Follow me on Facebook for updates and new information!